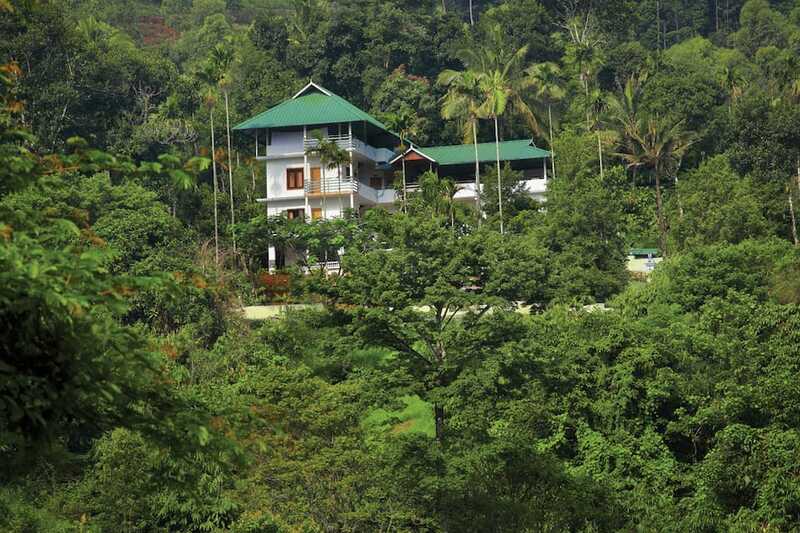 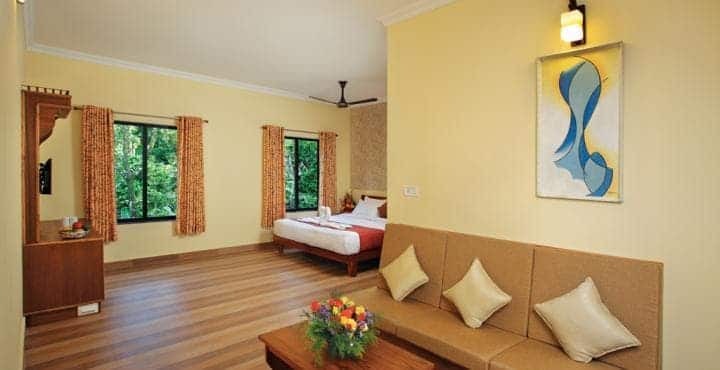 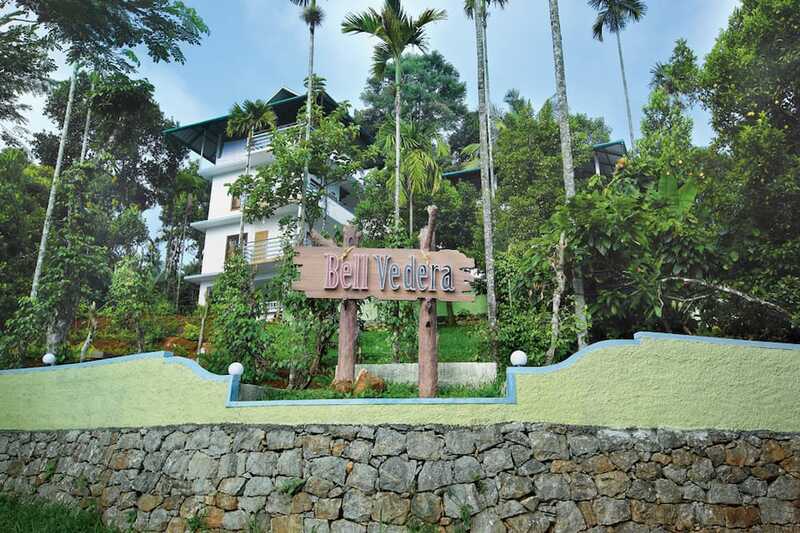 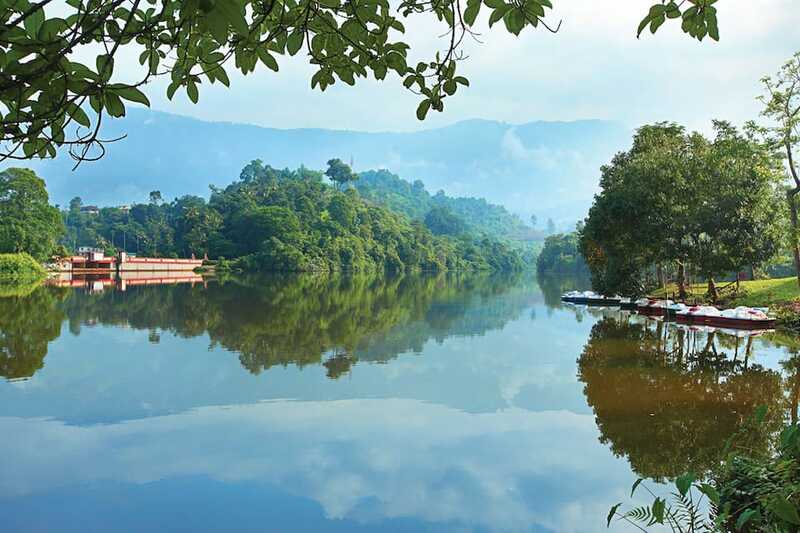 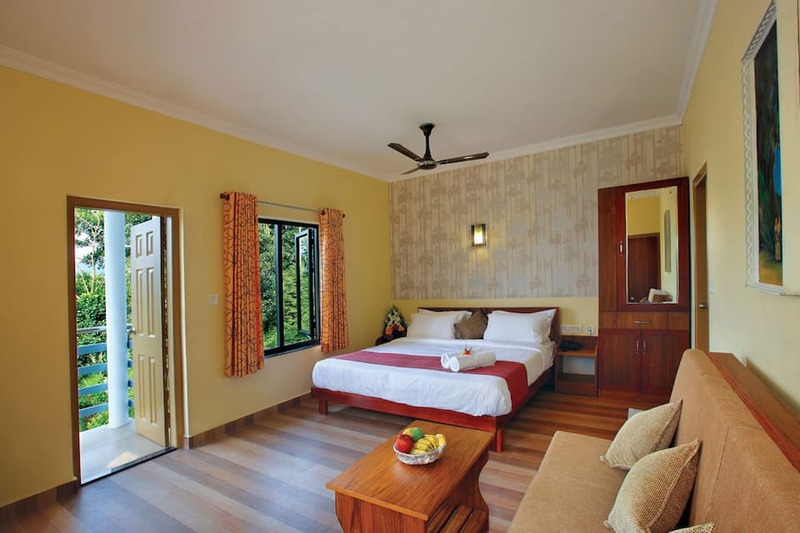 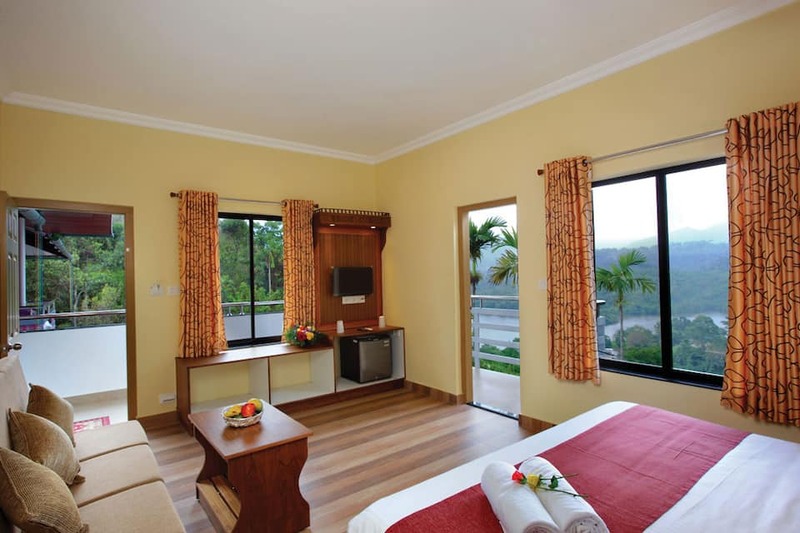 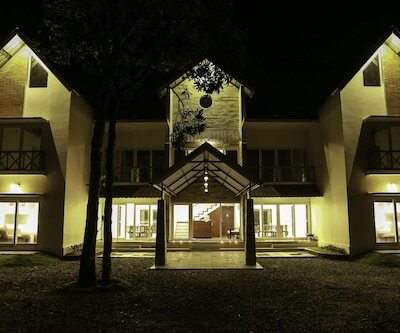 Bell Vedera is a luxury resort in Munnar that offers round the clock room service to its guests. 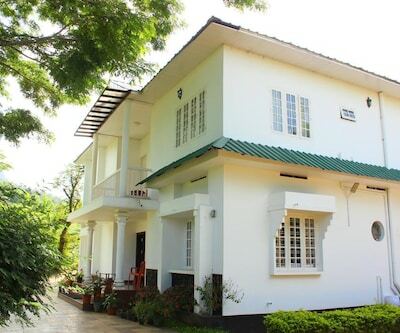 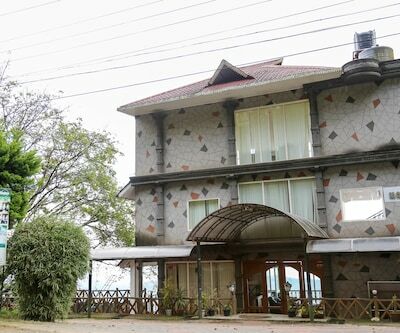 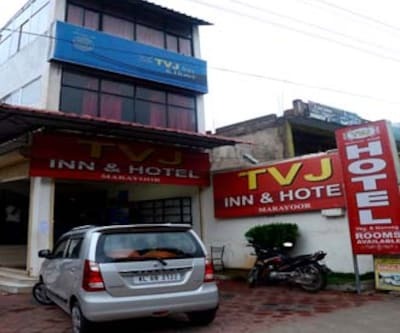 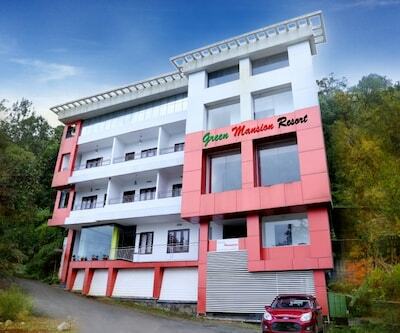 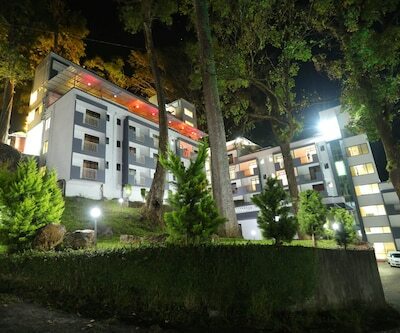 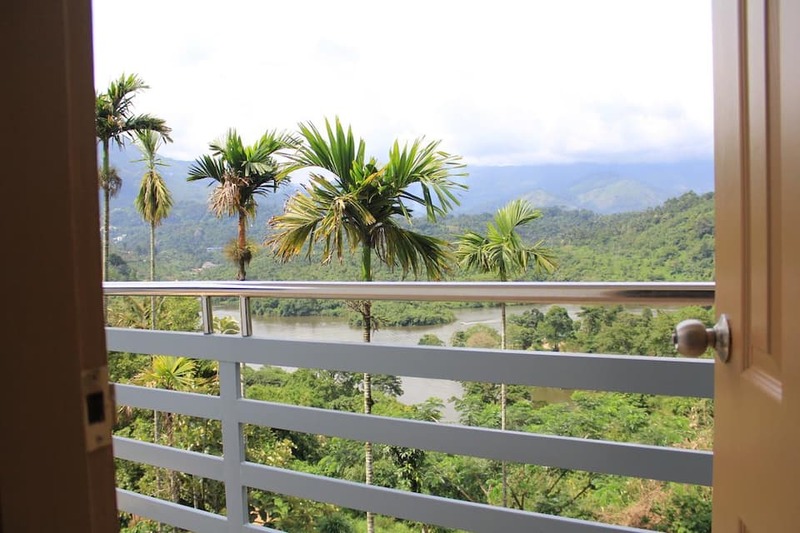 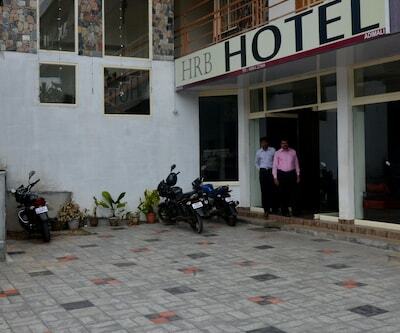 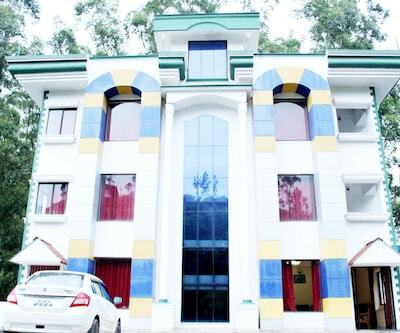 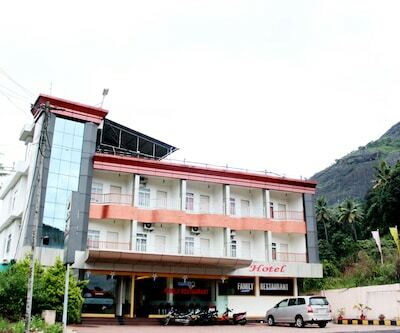 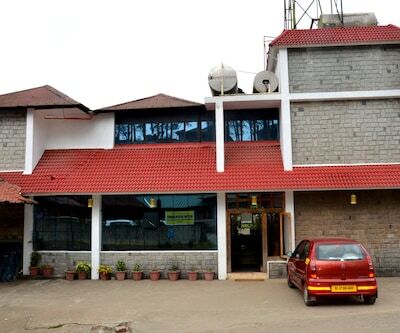 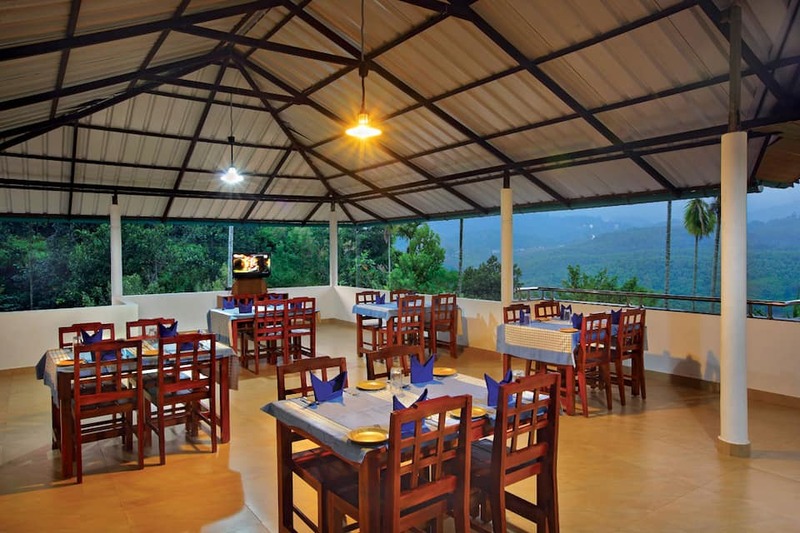 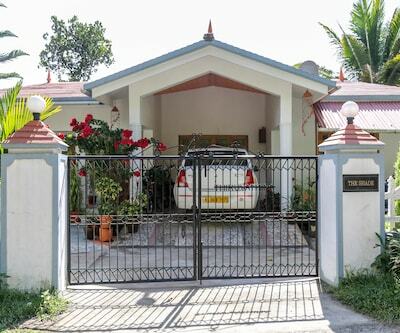 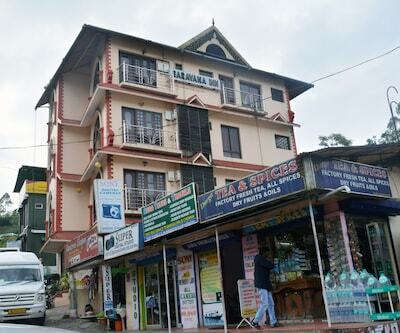 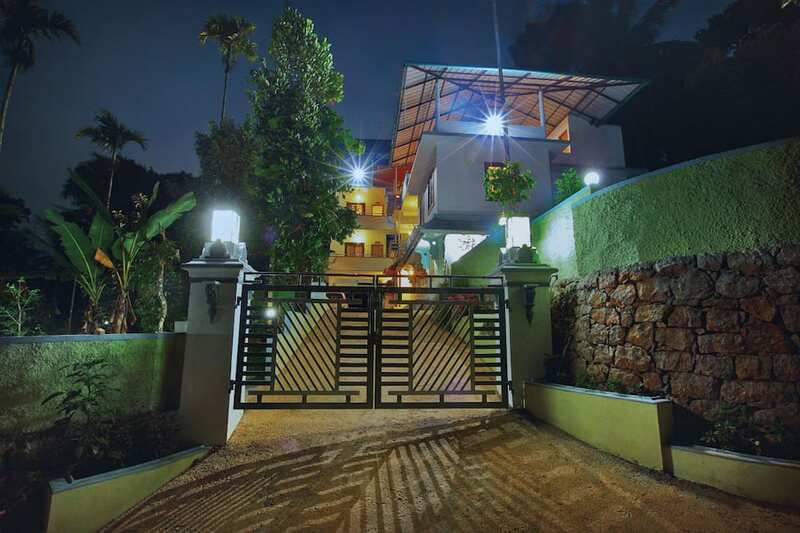 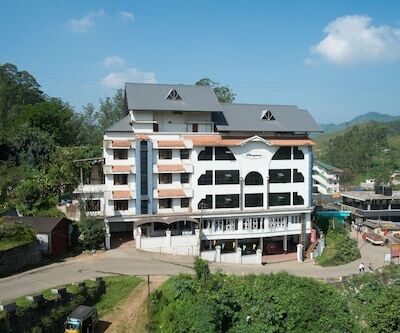 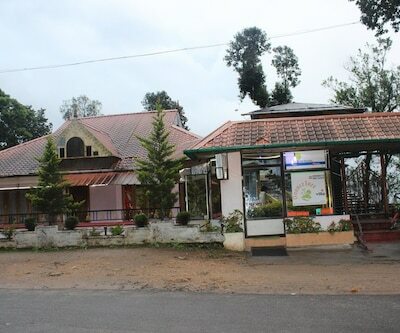 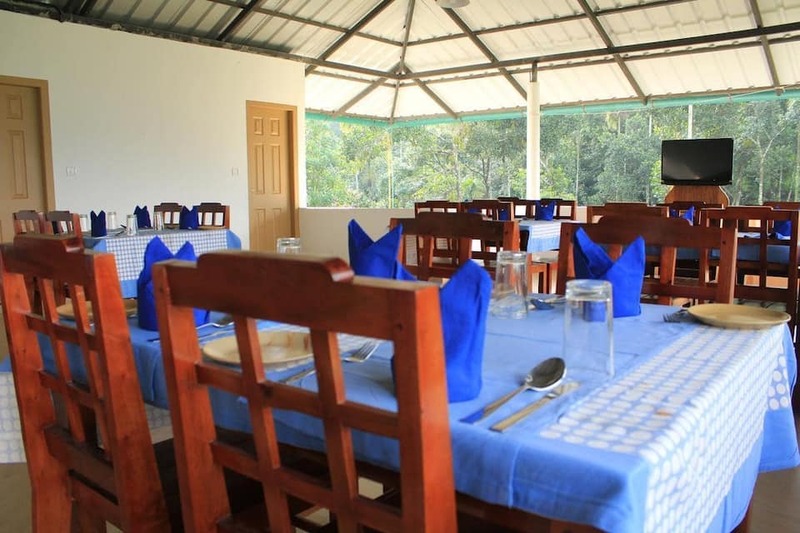 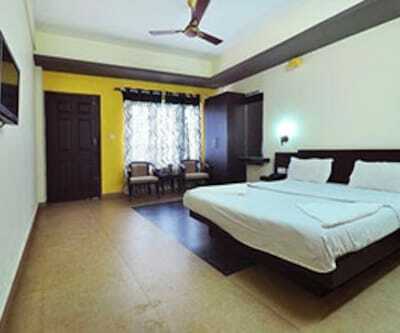 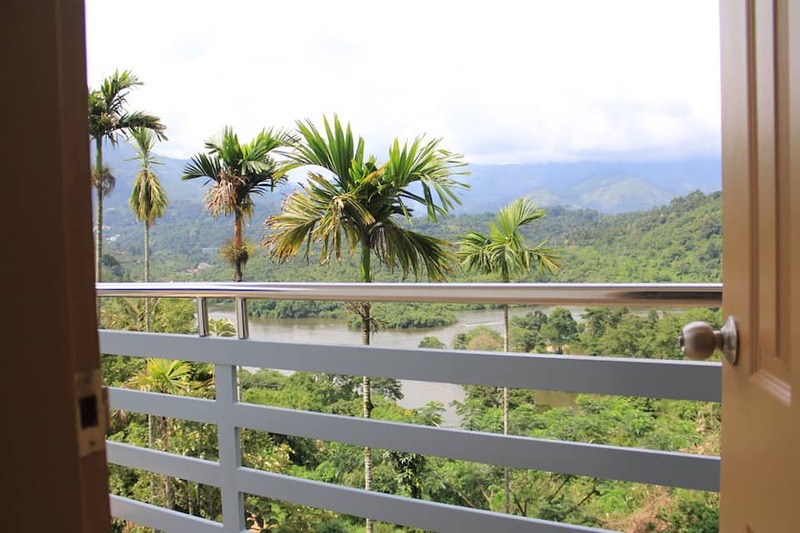 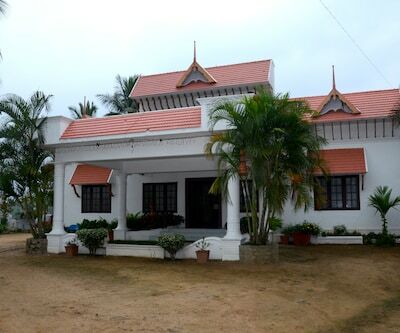 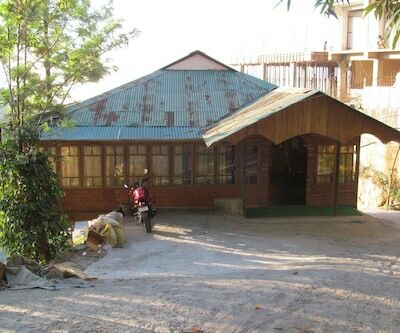 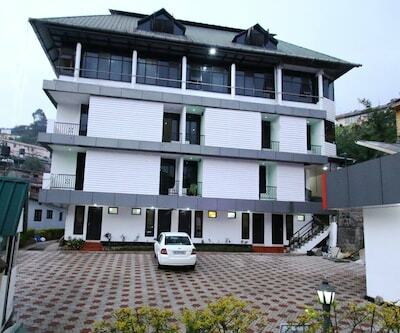 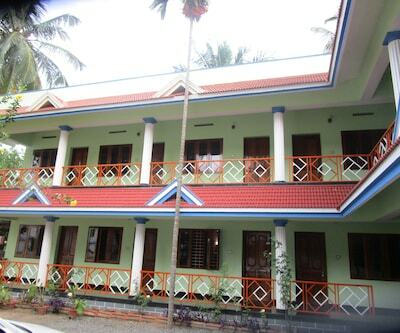 This hotel is located at distance of (14 km) from Munnar Bus Stand and (6 km) from Chithirapuram. 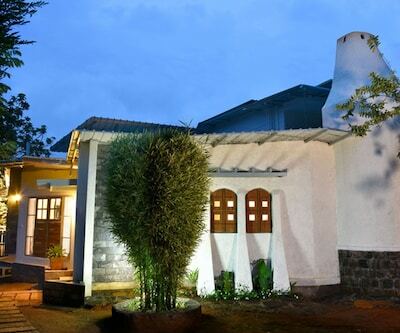 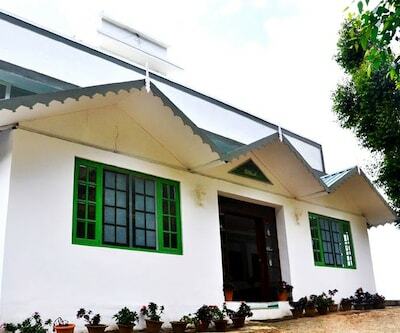 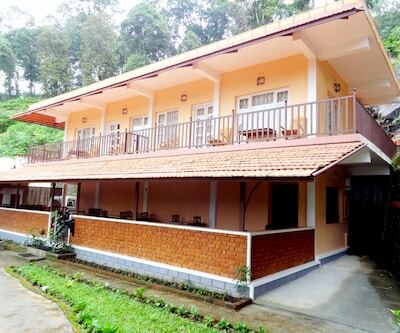 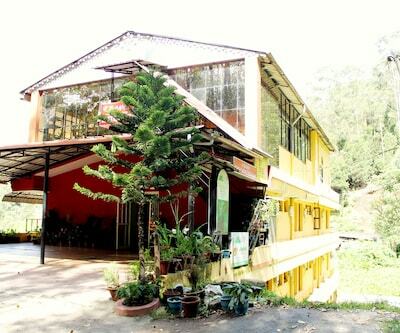 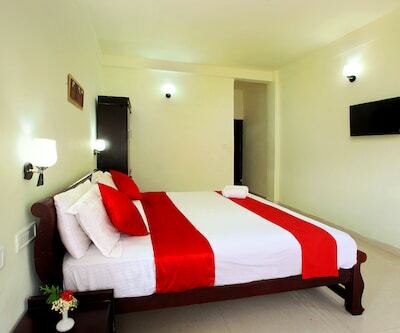 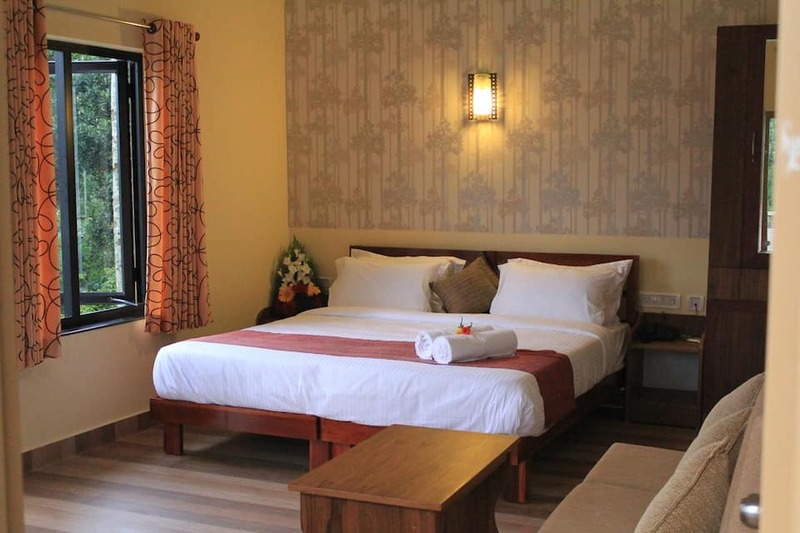 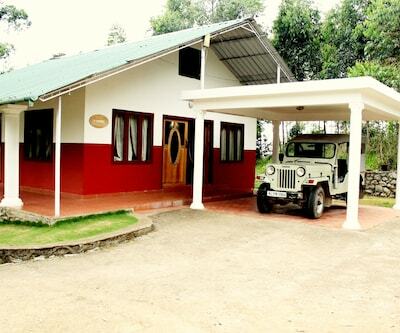 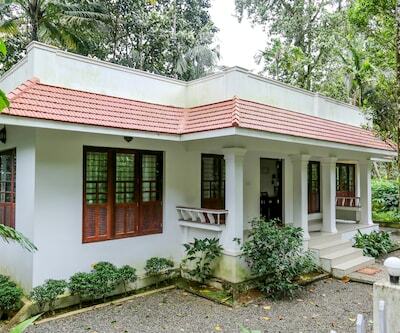 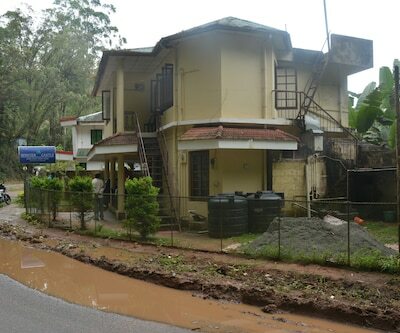 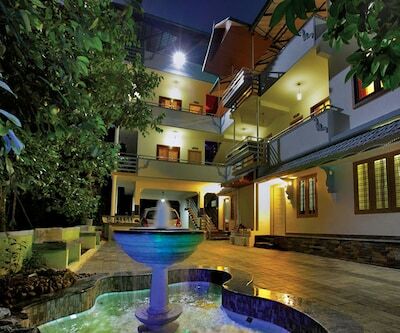 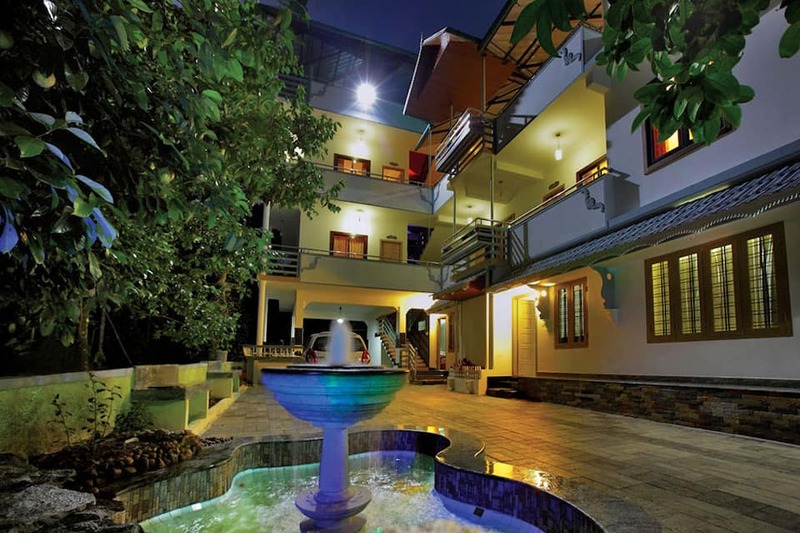 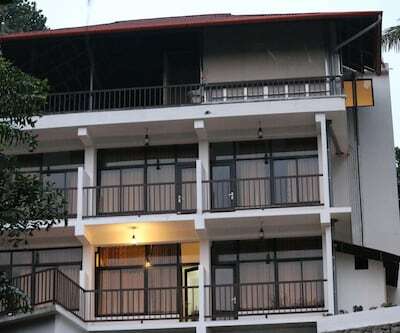 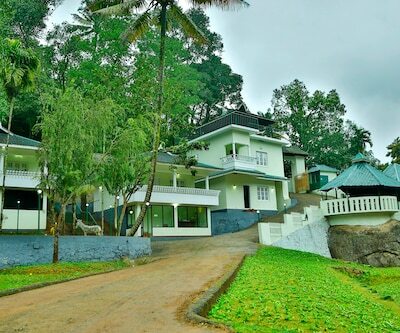 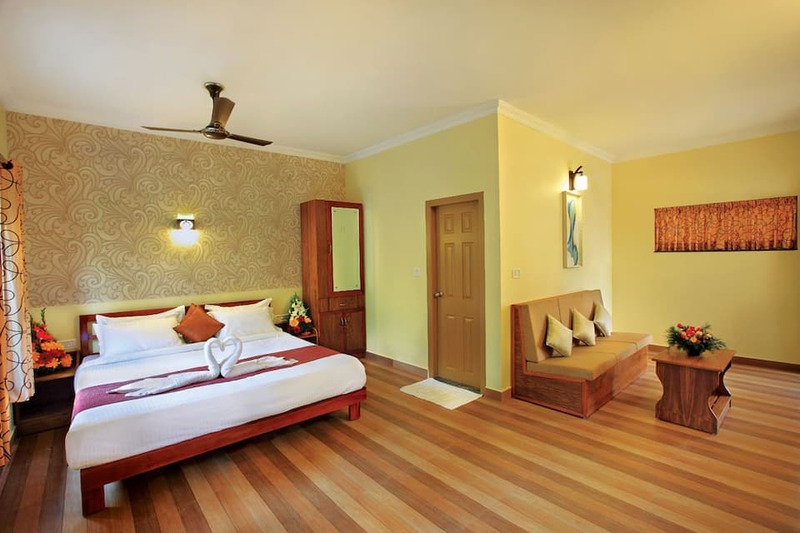 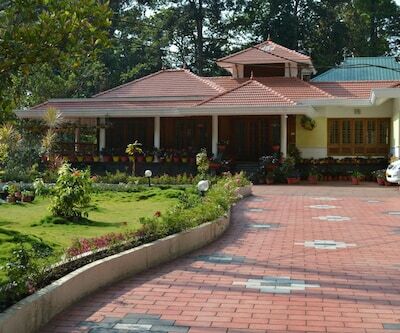 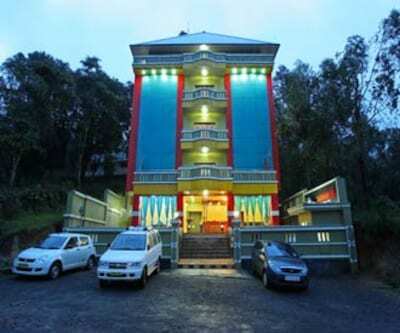 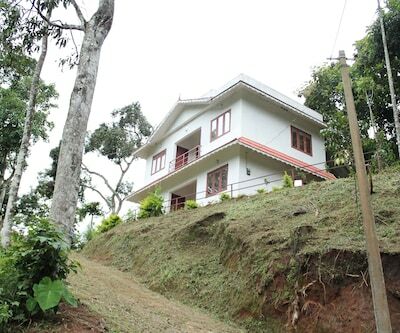 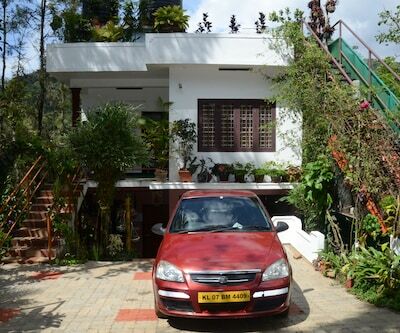 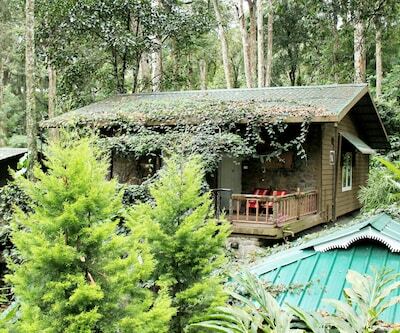 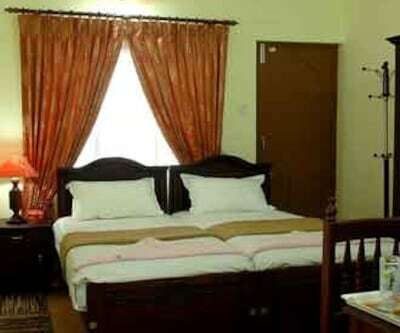 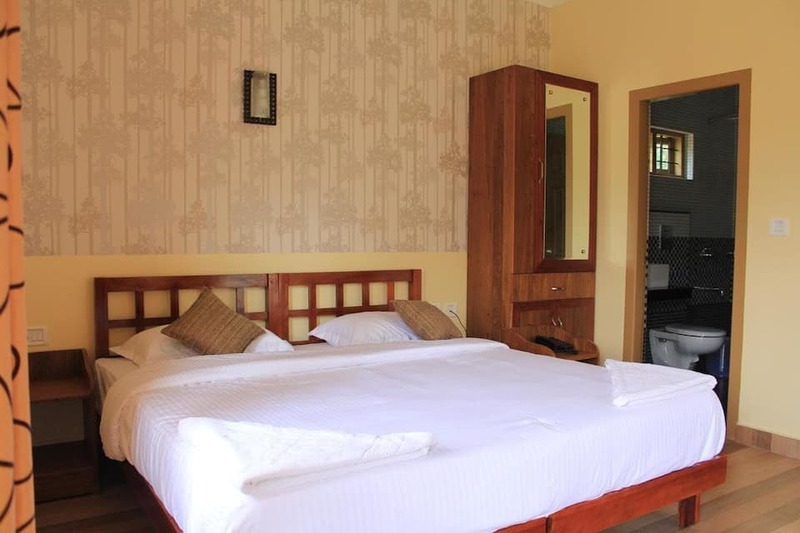 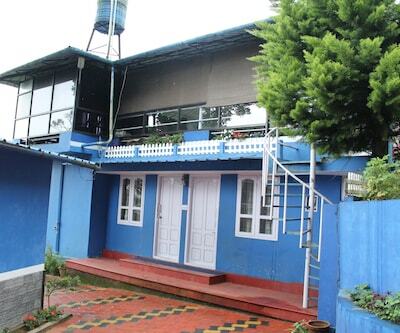 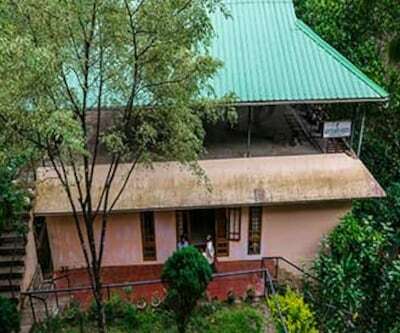 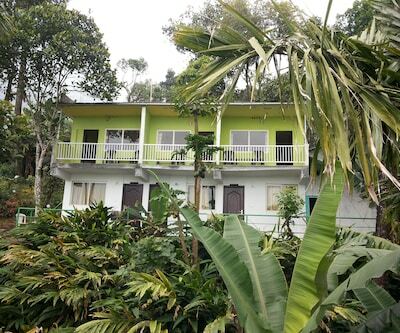 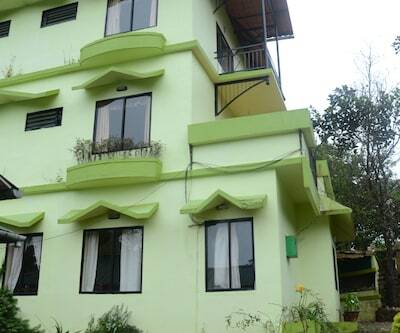 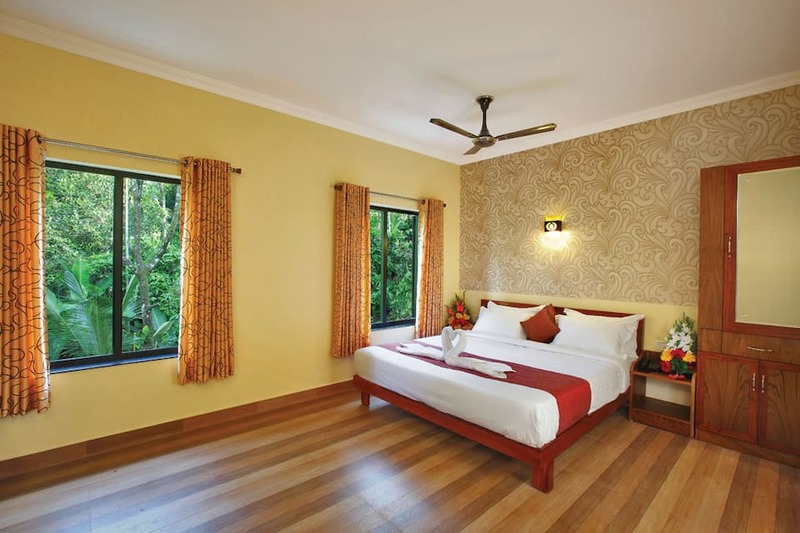 This hotel in Munnar has 8 well-decorated rooms with hot and cold water in attached bathroom. 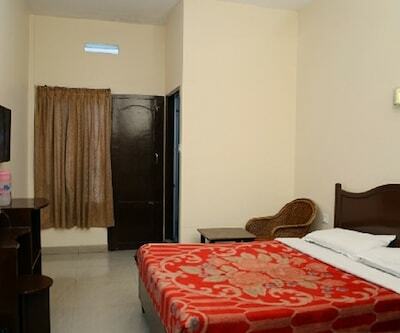 The room amenities include television, balcony, mini-fridge, sofa with coffee table and a telephone.